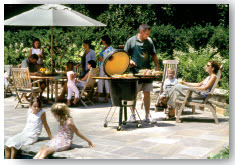 It’s summertime and the livin’ is easy – or it should be. 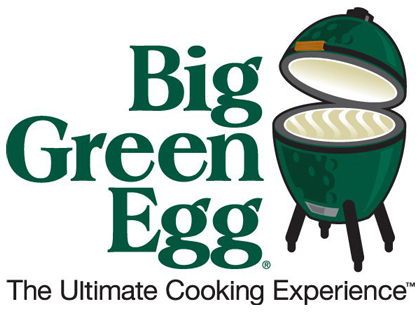 If you’ve been thinking about adding a Big Green Egg to your backyard living, now is the time to make sure you’re ready to cook all summer long on the Big Green Egg. Although you can use it all year long, you can give your kitchen a break and do ALL of your cooking outside, whether you Smoke, Roast, Grill or Bake. 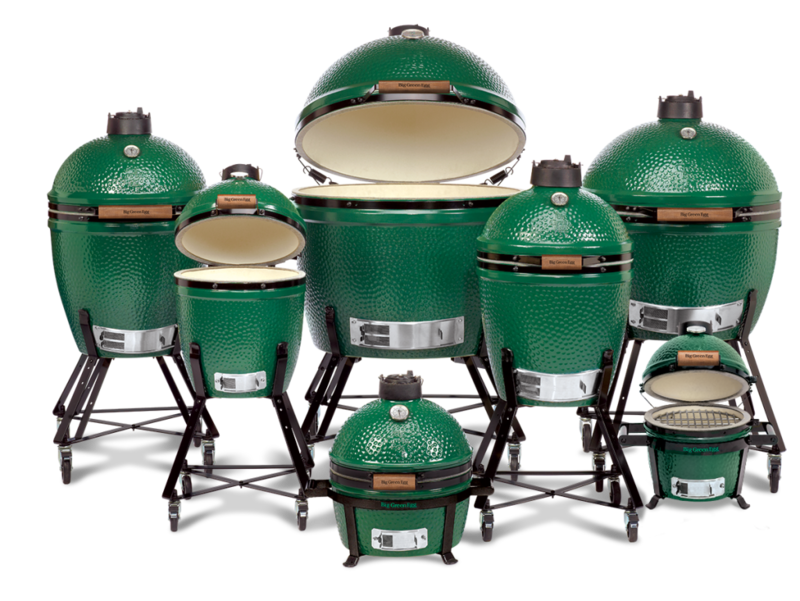 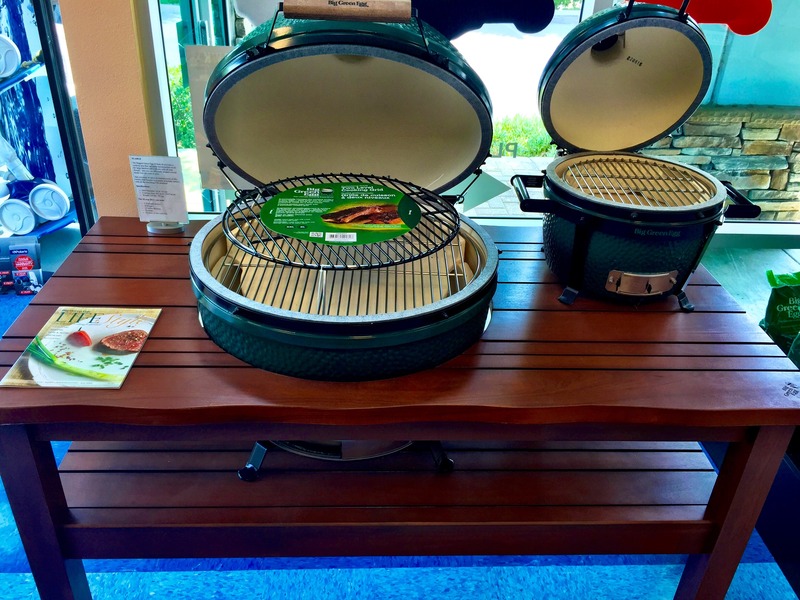 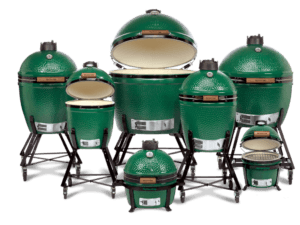 Come in and find the right size for your lifestyle, and ask us about our BGE packages that include the “Eggcessories” you’ll need to get started and even more to become the ultimate Egghead. 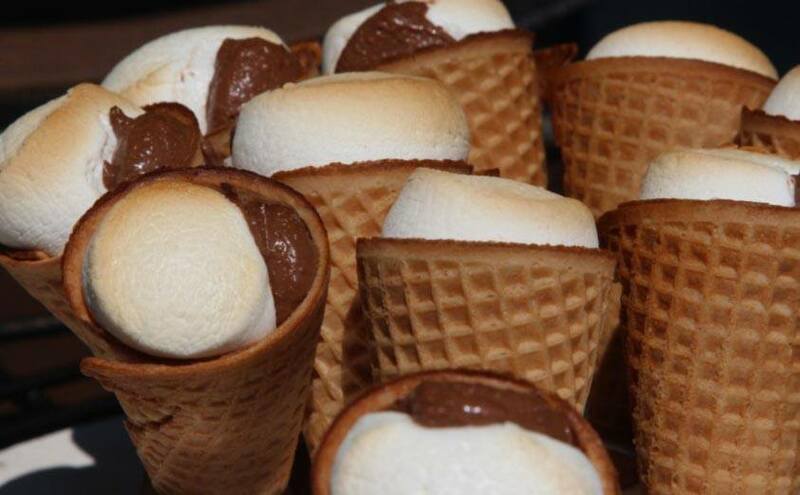 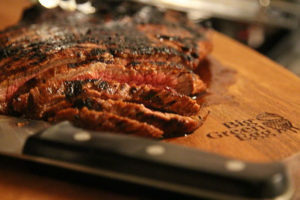 Want some culinary inspiration? 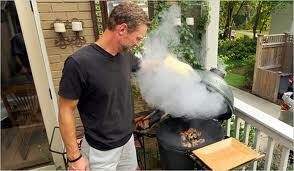 Check out the BGE recipe page .